Are you ready to drive a car in the deserted land? Select the one you like and enjoy! Have you ever wanted to become an off road champion? 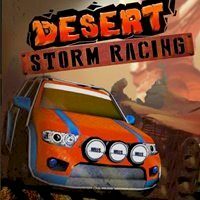 In this game you have a huge variety of different cars that can help you win the race!